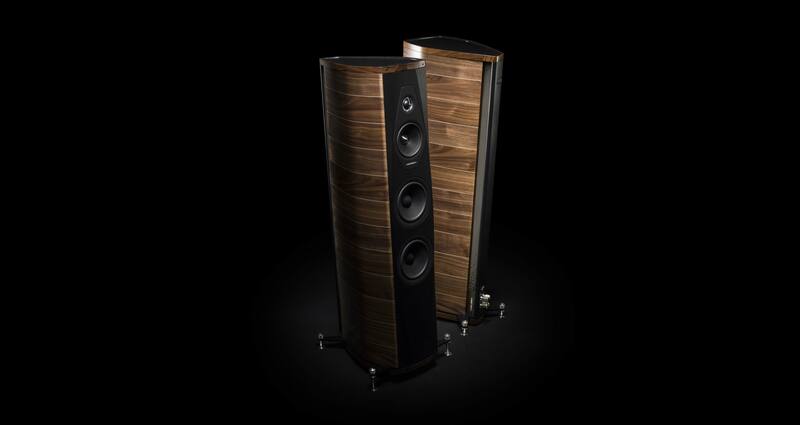 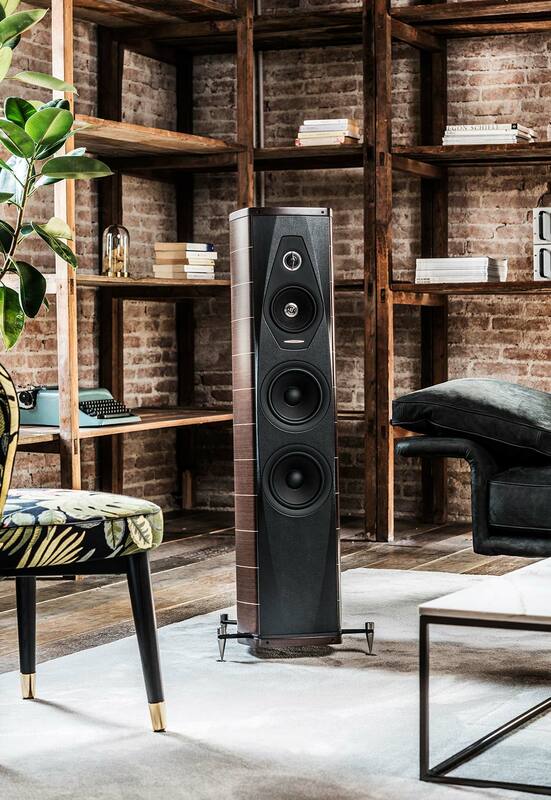 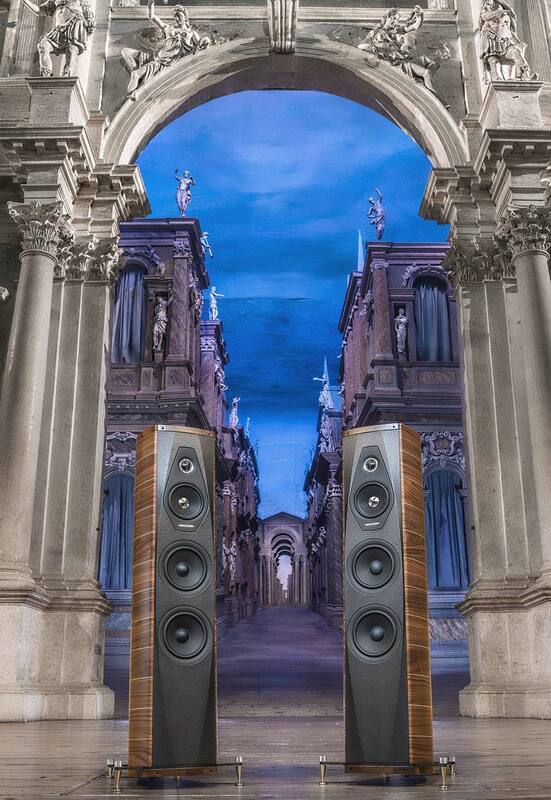 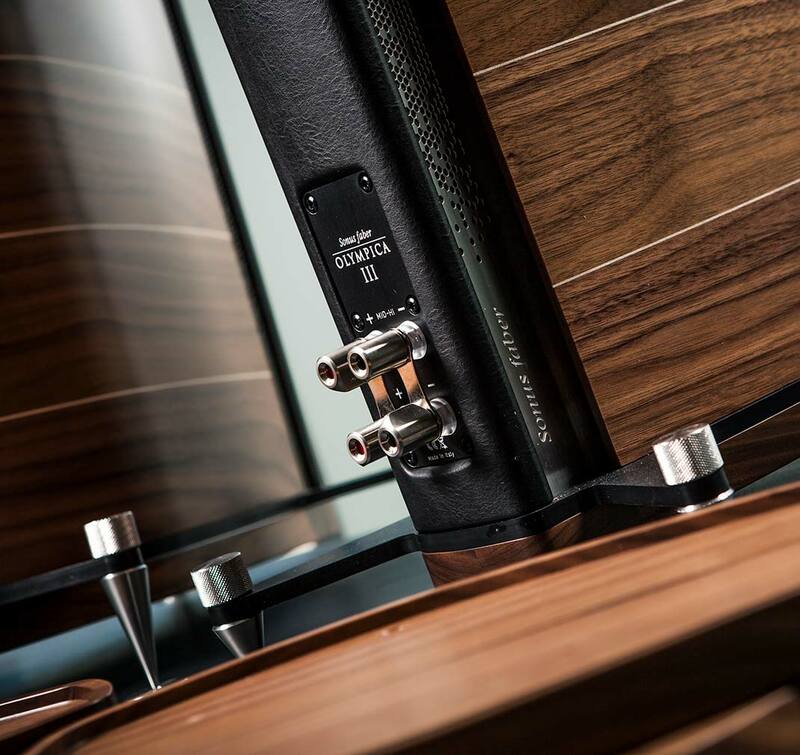 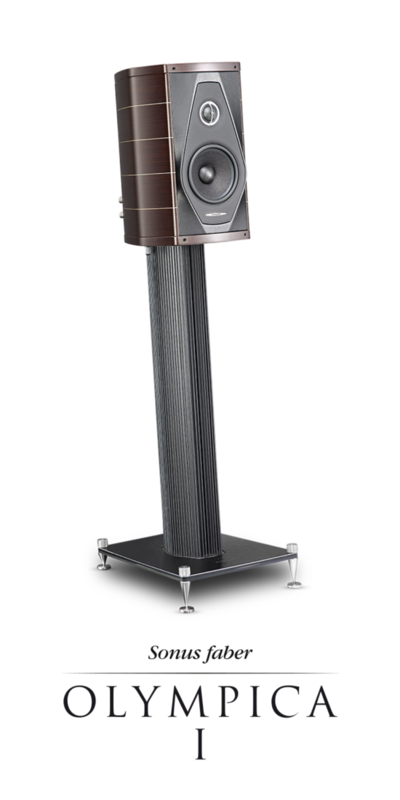 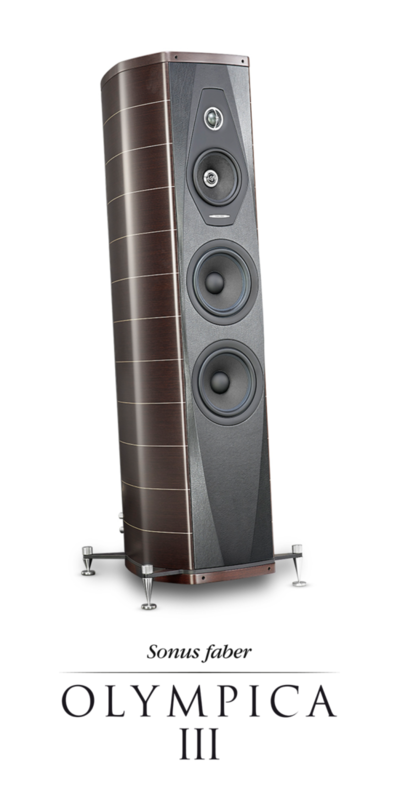 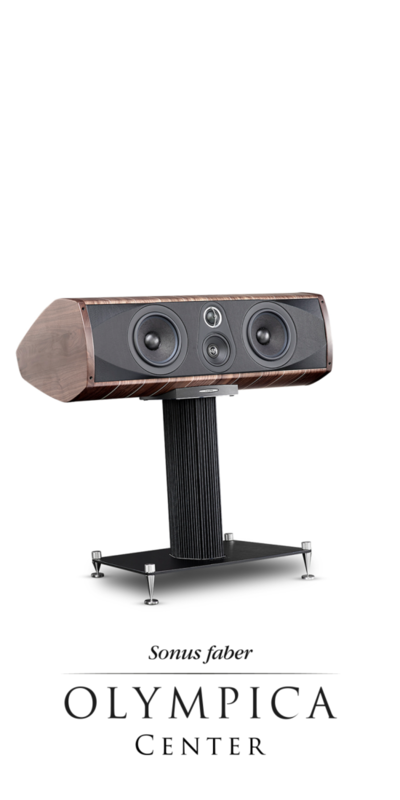 A loudspeaker rich in tactile and visual emotions, the everlasting distinguishing element of Sonus faber creations. 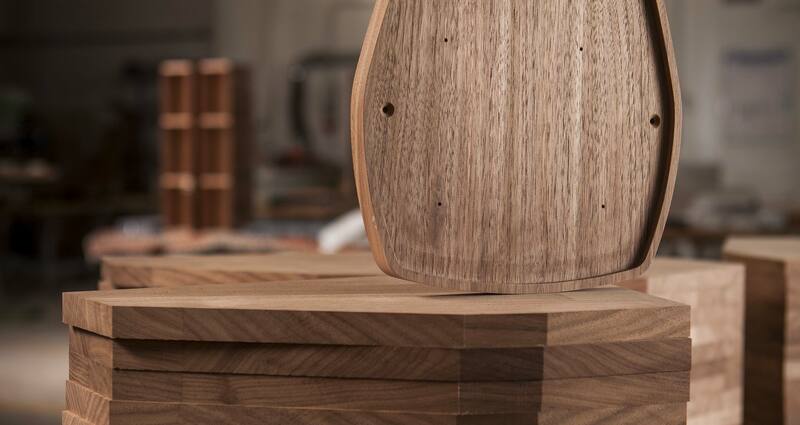 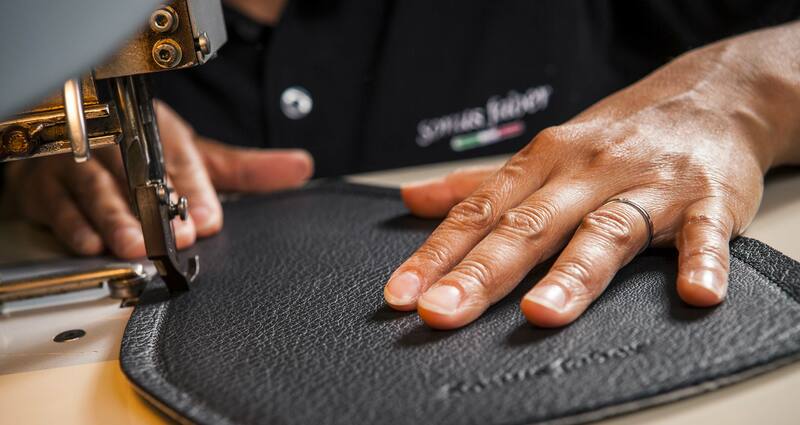 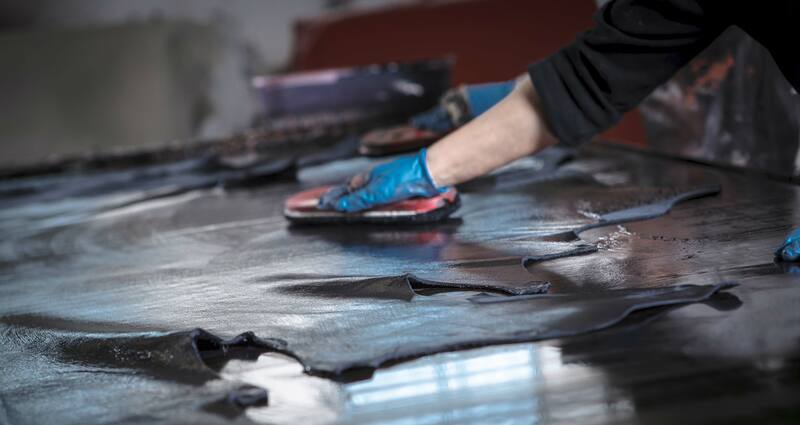 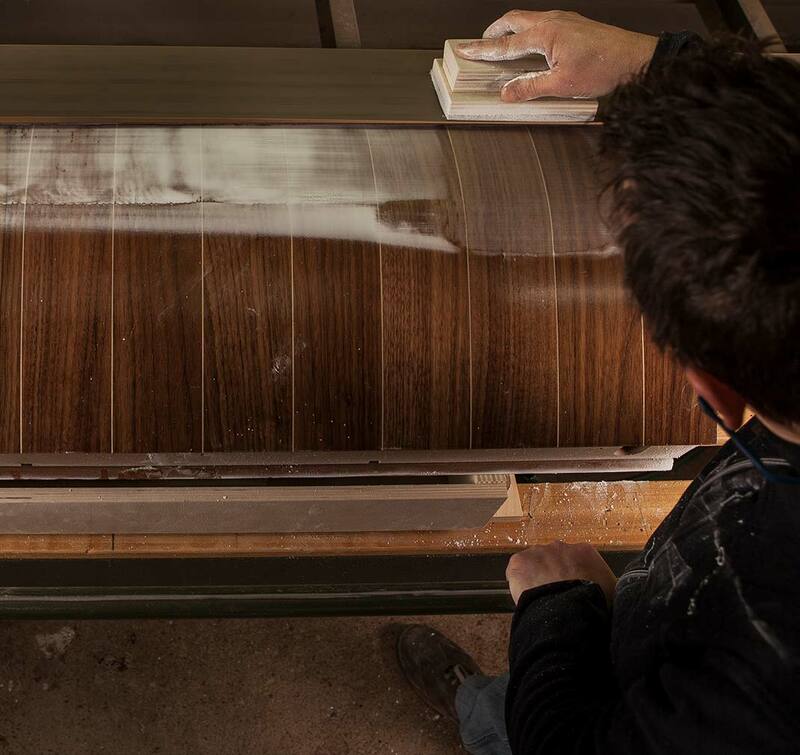 Wood, leather and craftsmanship are the raw materials of our manufacturing, capable to evoke a sincere love for Music. 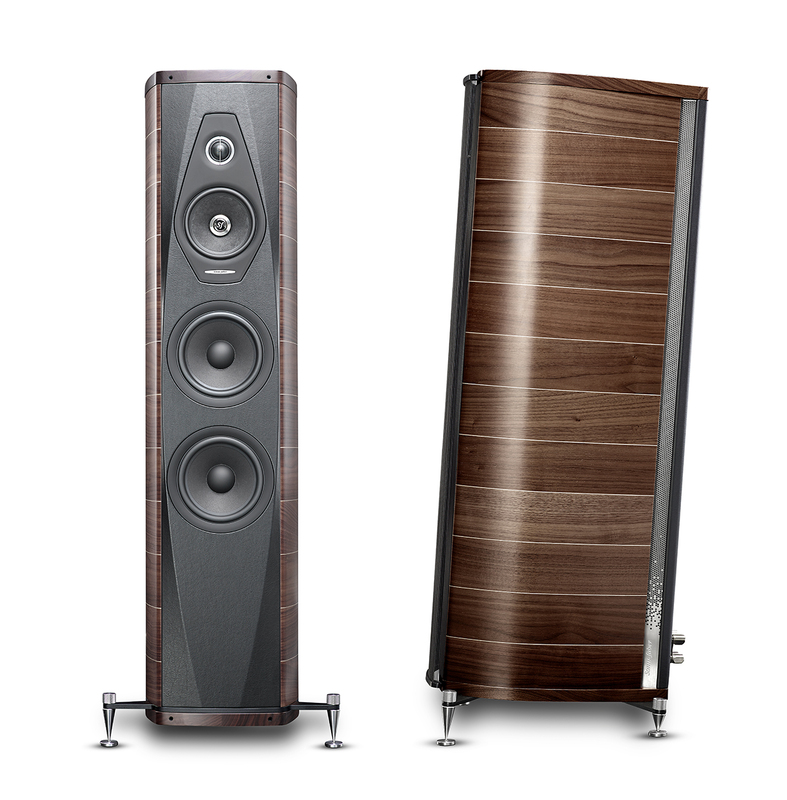 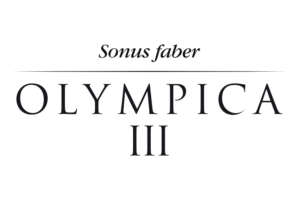 Olympica III combines the typical Sonus faber style with crucial technical innovation, giving a contemporary boost to our classic tradition. 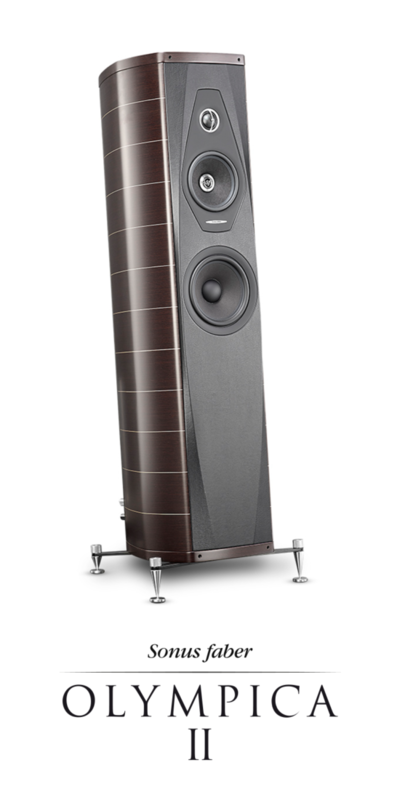 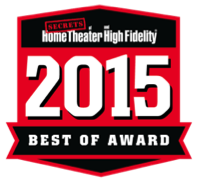 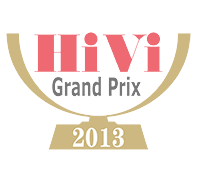 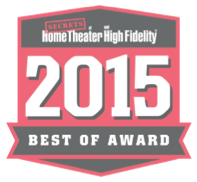 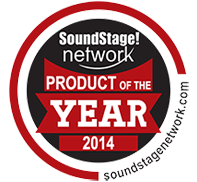 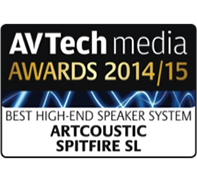 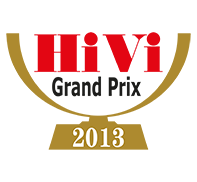 top quality sound reproduction that involves the listener even in large areas.